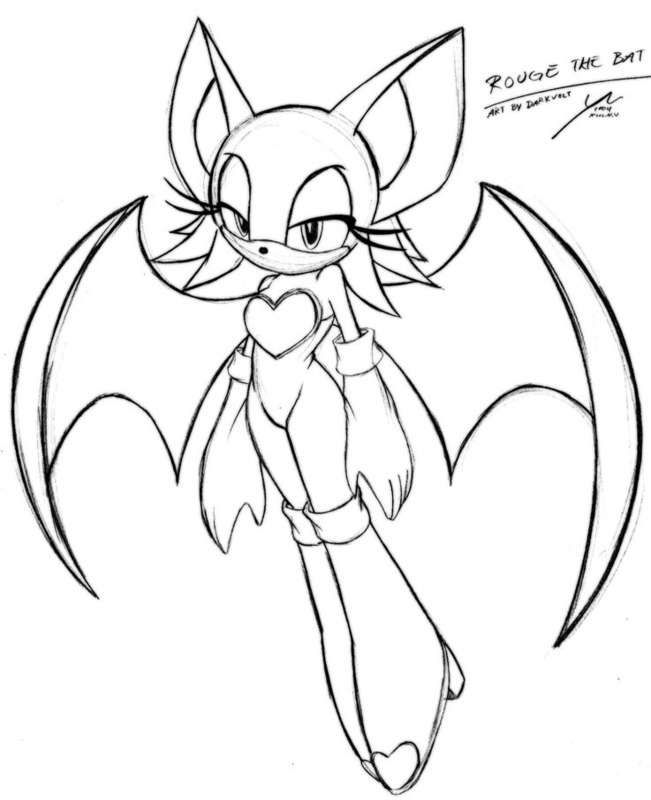 Rouge. . HD Wallpaper and background images in the ROUGE THE BAT club tagged: rouge. Isn't any better than the others. Dont be a sado blup! its a ausome pic!!! Learn how to write, Blazerox150. "Sado, ausome"
And "artist" is an art stealer. Screw her. what's up with the website after saying "cool" fred-2? and silvergirl101, nice drawing.